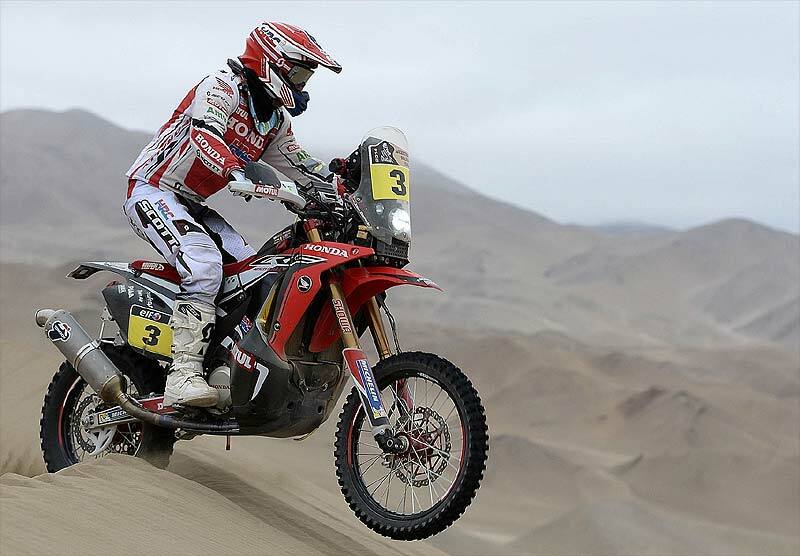 Dakar Rally 2014: Team HRC riders overcome long stage and maintain posis. After this, the eleventh and longest stage so far in this edition of the Dakar 2014, Joan Barreda crossed the El Salvador finish-line in fifth and Hélder Rodrigues in sixth position. 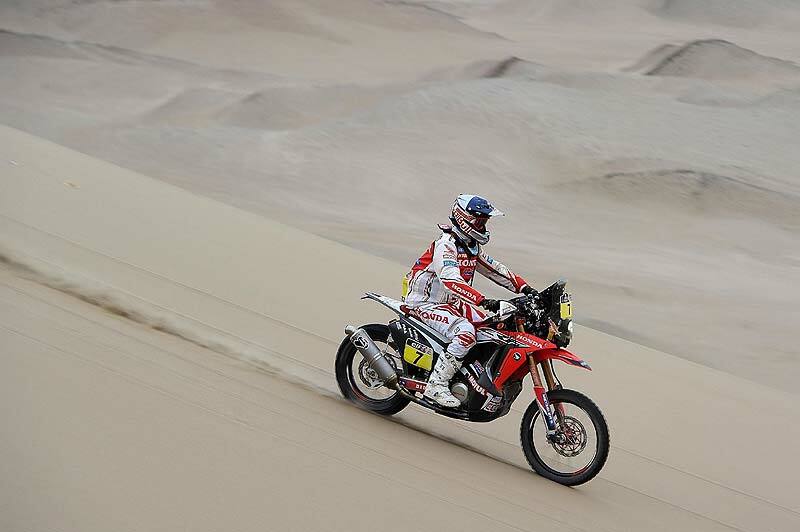 It was Joan Barreda, who started out first today from Antofagasta, as the winner of yesterday’s stage. 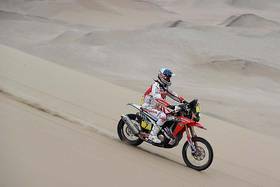 After completing the 144 km liaison he set of to tackle the 605 km special against the clock, the longest to date in the Dakar 2014. The eleventh stage covered a variety of terrain, hard ground, mountains, plus 120 km of sand and dunes in the Copiapo area. Joan Barreda fell about halfway through the special in the fesh-fesh zone, damaging the navigation system of his Honda CRF450 RALLY in the process. Without the road-book, the Spaniard was forced to wait for the other riders to be able to make it to the end of the stage. 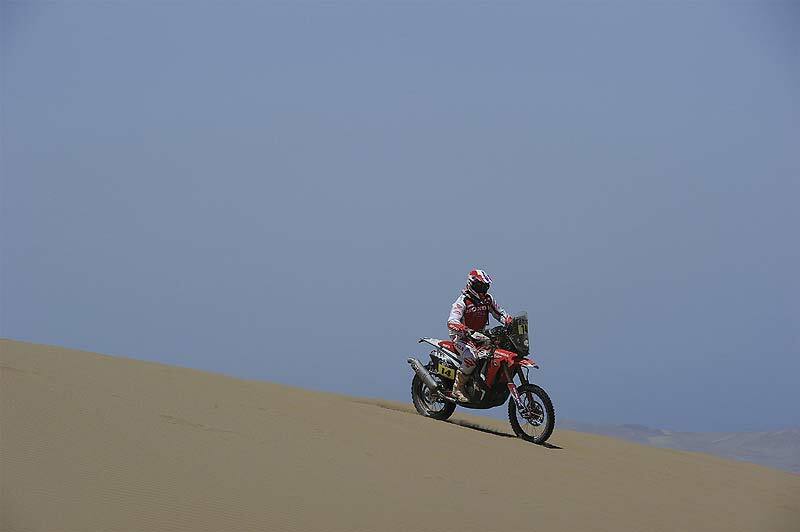 Barreda finished fifth and maintains second position in the overall. "Today was one of the most important days with a lot of timed kilometres," Barreda said in the camp. "I really tried, pushing hard from the beginning, but about 300 km into the race I had a heavy fall in the fesh-fesh zone and I broke the navigation system. 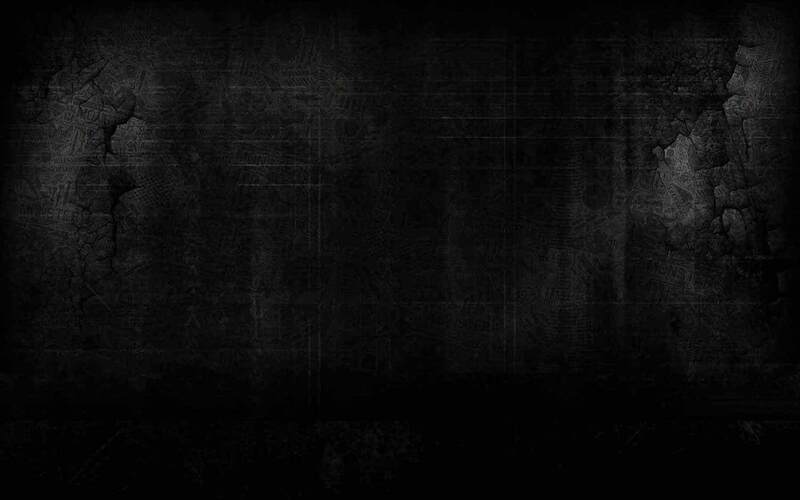 I waited for Cyril [Despres] who was about six minutes behind and I stuck with him until the end of the special. I’m happy that we’ve got this difficult stage out of the way and we are a bit closer to the end." Portuguese Hélder Rodrigues was enjoying a good run until a problem with one of the petrol tanks arose. At refuelling he made an attempt to repair the tanks, refilled, and was able to finish the rally without conceding much time to his adversaries in the battle for the third podium step. After yesterday’s eighth place, Javier Pizzolito finished further back after he hit a rock and damaged the bike’s rear wheel suspension. "I’m pleased to be here at the finish," Rodrigues said. "I had a problem with the fuel tank at km 100 and I tried to fix it, but it was really hard to mend and then the problem came back again. I tried to finish by filling the tank to the top and that way I was able to make it home. With a problem like that I could have finished way back, but here I am, and I’m fine." Laia Sanz, made a decided effort to improve on her previous position, after a less positive day out yesterday. 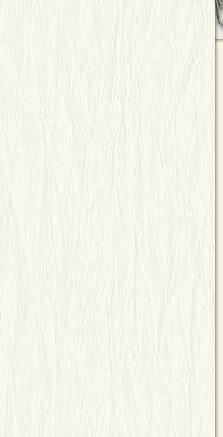 Today the Spanish rider never dropped below fifteenth place where she finally finished. Her team-mate from the Honda Argentina Rally Team, Pablo Gonzalez finished the special in the top forty. Javier Pizzolito reported: "The longest stage has finished and here I am, back at the bivouac in El Salvador, which is great. It was mainly rocky ground today with a lot of off-road. I started out well, but felt a blow at the back and the rear suspension stopped working properly. We’ll find out what caused it tomorrow and then tackle the rest of the race."